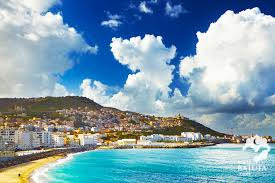 Algeria is officially the People's Democratic Republic of Algeria, a country located in North Africa, overlooking north on the Mediterranean coast. 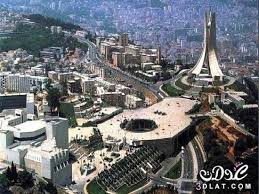 Its capital and the most populous city is Algiers, located in the far north of the country. With an area of ​​2,381,741 square kilometers (919,595 square miles). 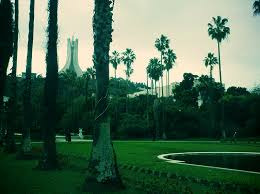 Algeria is the tenth largest country in the world, the first African and Arab country and the second in the Islamic world after the Republic of Kazakhstan. 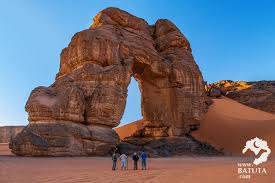 It is bordered by the north-east of Tunisia, the east by Libya, the west by Morocco, the southwest by the Western Sahara, Mauritania, Mali, and the southeast by Niger. The Algerian system is semi-presidential, with its administrative division comprising 48 states and 1541 municipalities (districts).